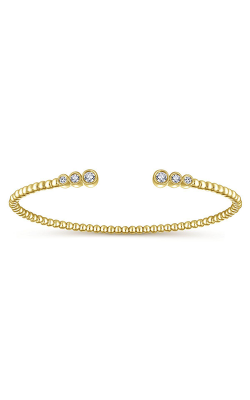 Our diamond bracelets are simple or adorned with sparkling gemstones and metalwork, and can add extra sparkle for any occasion; these quality accessories are the perfect gifts for your loved one. 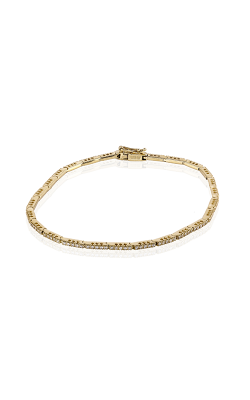 You can choose from your tennis bracelets, bangles, cuffs, chains, and so much more. 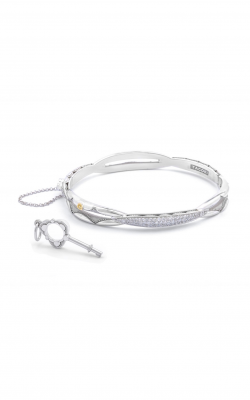 We offer the highest quality pieces from top diamond bracelet collections including Tacori, Gabriel New York, Zeghani, and Michael M. Shop our luxurious selection of fine jewelry on our website, or visit our store. 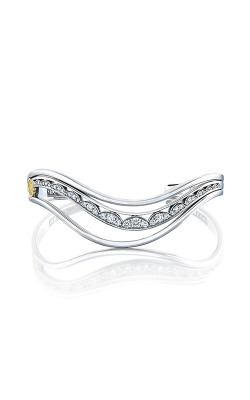 At Thom Duma Fine Jewelers, we ensure the highest quality of beautiful jewelry. One of our most popular collections is Tacori; known for their interlocking half-moon are design, and they handcraft delicately made bracelets. 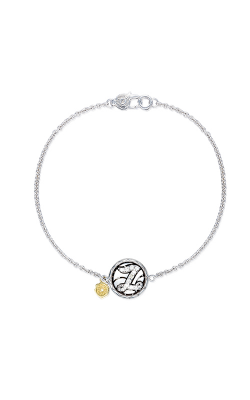 Tacori offers their Promise collection that symbolizes unity and love. 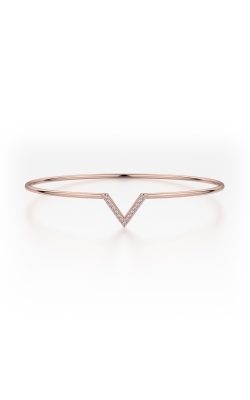 The bracelets are delicate and interlock. 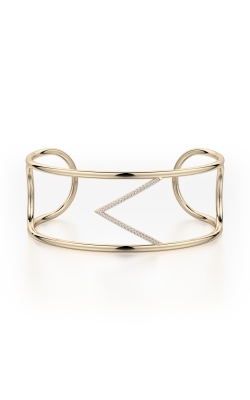 Their pieces are simple and feminine. Every piece is conflict-free and represents the elegance of the company. Another collection we support is Gabriel New York. They offer us the opportunity to share timeless pieces that are regal and bold. 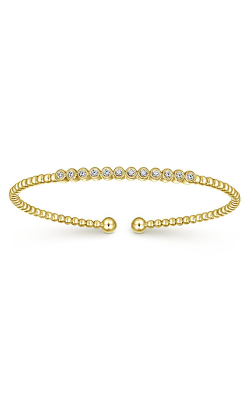 They create intricate white and yellow gold bangles that encompass their reputation for passion and dependability. 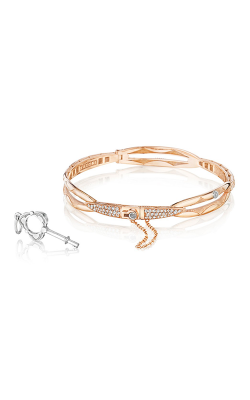 Gabriel New York's Demure Bracelet collection is rich in beauty; the pieces are high quality and show the company's artistic capabilities. We also carry Zeghani's jewelry due to their detail and fondness of nature and classic refinery. Also, their pieces are affordable yet crafted to be effortlessly luxurious. 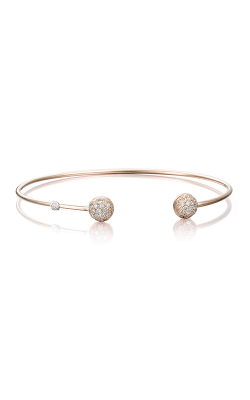 Their collection dedicated to simplistic beauty is called Nature Lover and features delicate flowers in crafted diamonds. Lastly, we also offer the collections of Michael M; built around sophistication and elegance, their European-style provides our company modern, polished jewelry. 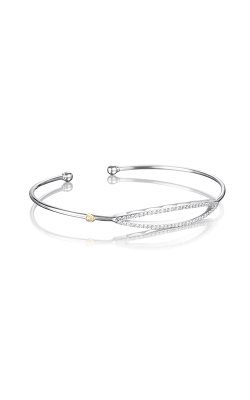 Michael M pieces are distinctive with their Euro-style shank design. 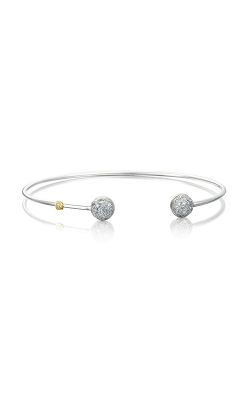 Why Shop for Diamond Bracelets at Thom Duma Fine Jewelers? Thom Duma Fine Jewelers was founded nearly one hundred and fifty years ago and in honor of Thom Duma Senior. Since the establishment of the business, our legacy was built on the quality of our luxury jewelry and the relationships we hold with the residents of the Mahoning Valley. Thom Duma Fine Jewelers offers premier diamond bracelets from popular collections, ensuring excellent quality. 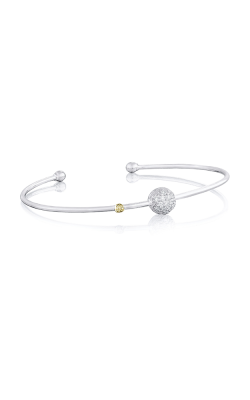 Whether you enjoy delicate or bold styles, we have the perfect bracelets for you. Come and see our luxurious jewelry or shop on our website!